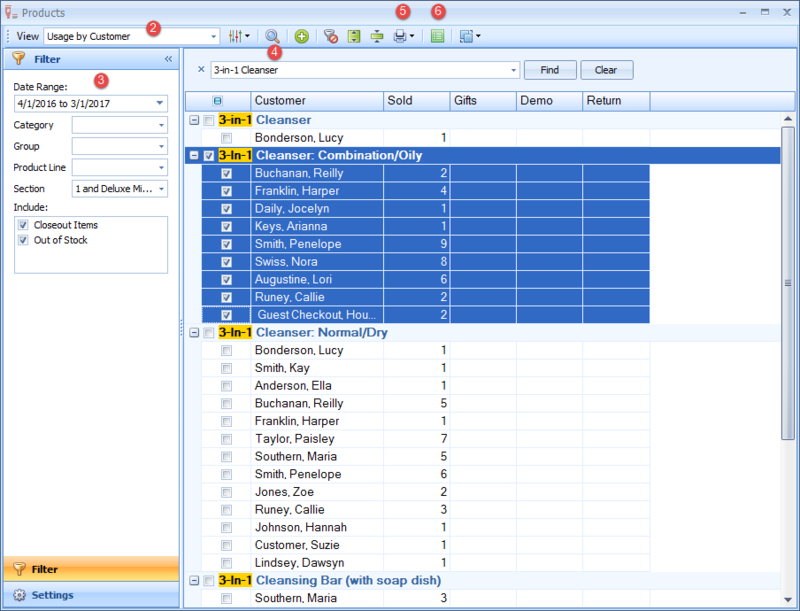 From the product list toolbar select the Usage by Customer view. 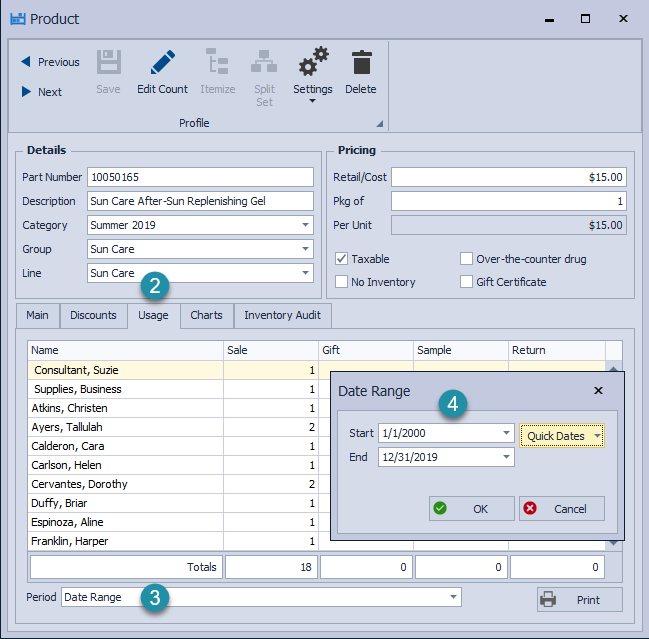 From the Filter side bar, set any desired filters (date range, Category, Group, Product Line, Section and whether to include Closeout Items or Out of Stock). To filter for a specific item, click . In the search field type either a partial product description or part number. To print as a report, select the check box next to the desired contacts (or leave unchecked to print all), then click . To add the selected contacts to a new or existing List Builder list, click select the Existing List, or create a new list, then click OK .
For additional information, check out the Boulevard 2018 webinar and Find Out Who Bought Creme Lipsticks support article. From the product list tool bar, click and enter a partial description of the item. After locating the desired product, double-click to open the product form. 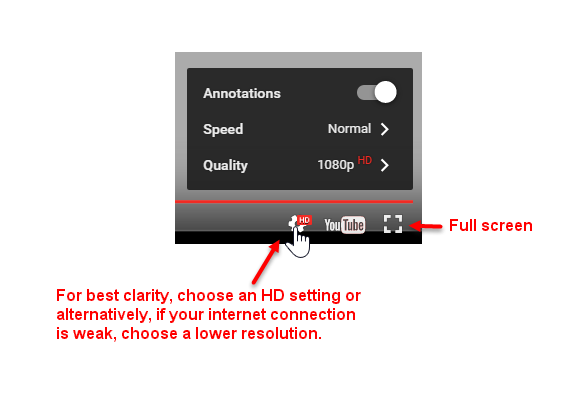 Select the Usage tab, then from the Period drop-down select one of the options listed. Click Print to print the applicable customers listed.